Want to be Truly Happy on Your Wedding Day? Follow These 10 Tips. Wedding Day? Follow These 10 Tips. and will help you truly enjoy it. Greet guests: Seems obvious but it’s not. There’s no excuse not to greet guests. They’re at your wedding to celebrate you, the couple. The least you can do is say hi, and thank you. Smile, all the time: Smiling is the last thing you’ll think about on your wedding day, but it’s the most important thing you can do if you want your wedding photos to look ah-amazing. Plus, you don’t want to appear stressed out. Delegate: Until now, you’ve probably taken on all of the planning. Now it’s time to delegate. Your friends and family want to help, so it’s time to let them help so you don’t have to worry. Assign tasks and roles ahead of time to avoid confusion. Stay calm: You’ve planned everything until this moment. Now’s the time when staying calm will work to your benefit. Whatever is going to happen will happen. Put your phone away: Let your phone go for the weekend. Give your maid of honor the responsibility of monitoring your phone. And don’t worry about who is messaging you – they shouldn’t be messaging you in the first place! Everyone you’ll probably be texting is there with you. Be in the moment: So often I hear brides say their biggest regret is that they didn’t truly enjoy their wedding because they were either worrying, stressing or caught up with day-of-planning. Remind yourself that your hard work will pay off, but won’t be worth it unless you enjoy every moment. Have Fun: Your friends and family are here to celebrate the single most important event of your life (up until this point in your life). After you take the moment in (and really take it in) take a deep breath and have fun. Seriously, have fun! The weekend will go by so quickly and you won’t want to miss out on any of it. 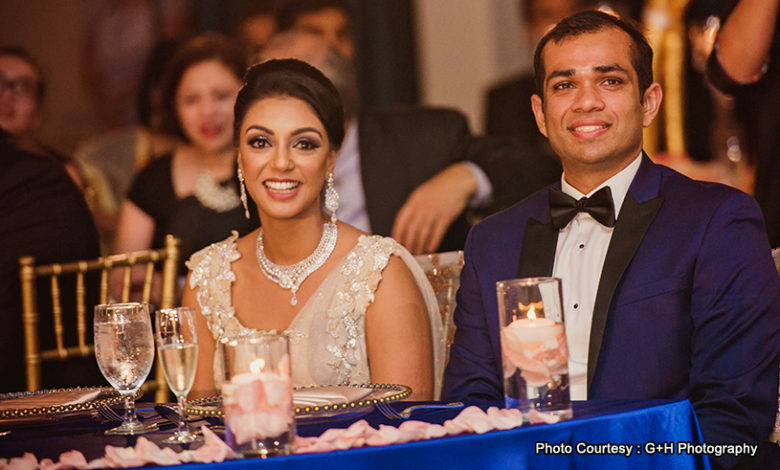 A marketing specialist by trade, Satya Patel started Indian Wedding Toolkit to connect her skills from Marketing Strategy to Wedding Planning. 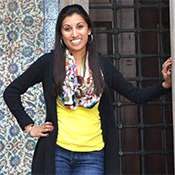 Organization and Project Management have always been an essential part of her job, and she loves it.Today, Satya empowers brides and grooms with relevant time-saving planning tips, tricks, and resources to prepare for the incredible Indian wedding & fusion wedding planning journey. Visit Indian Wedding Toolkit to learn more.